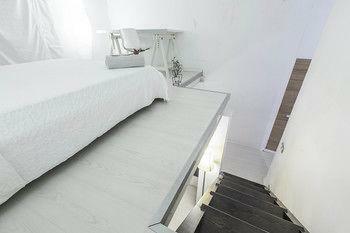 Located in Barcelona (Ciutat Vella), this apartment is minutes from Basilica de Santa Maria del Mar and Maremagnum. This property is close to Palau de la Musica Catalana and Casa Batllo. Make yourself comfortable in this air-conditioned apartment, featuring a kitchen with a full-sized refrigerator/freezer and a microwave. Complimentary wireless Internet access keeps you connected, and a flat-screen television is provided for your entertainment. Conveniences include a separate sitting area and a coffee/tea maker, and housekeeping is provided on a limited basis. 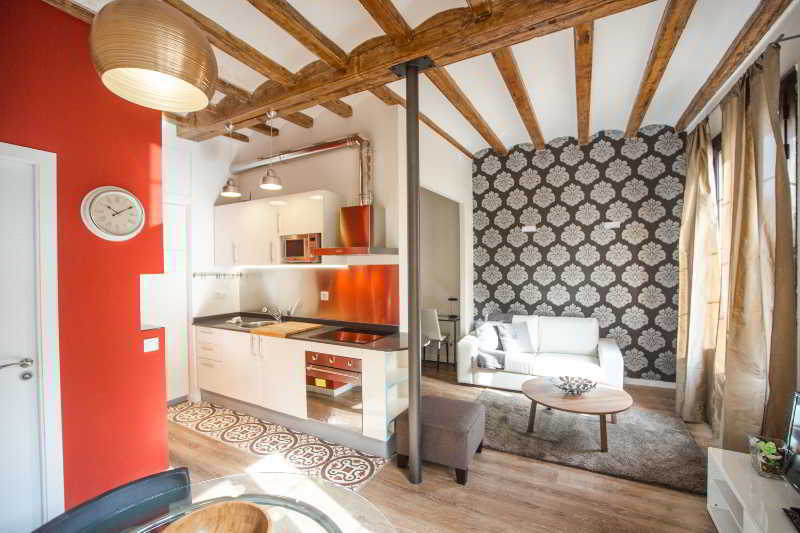 Enjoy a satisfying meal at a restaurant serving guests of this apartment. Crib (infant bed) fee: EUR 35 per stay The above list may not be comprehensive. Fees and deposits may not include tax and are subject to change. Cleaning fee: EUR 30 per accommodation, per stay We have included all charges provided to us by the property. However, charges can vary, for example, based on length of stay or the room you book.